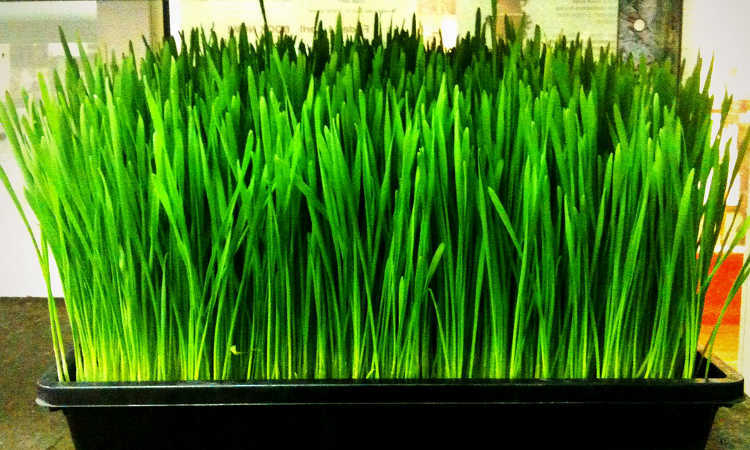 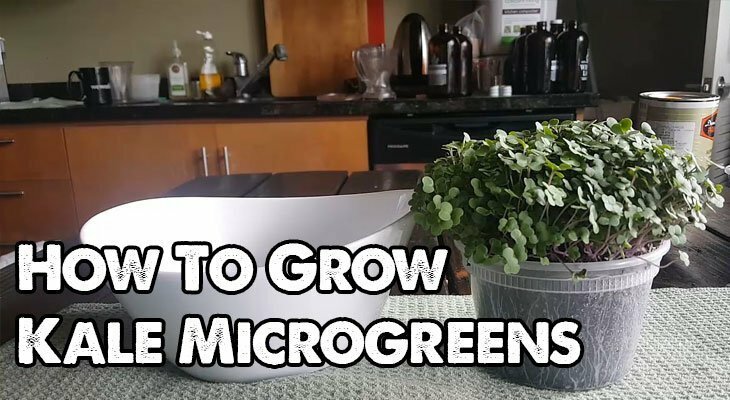 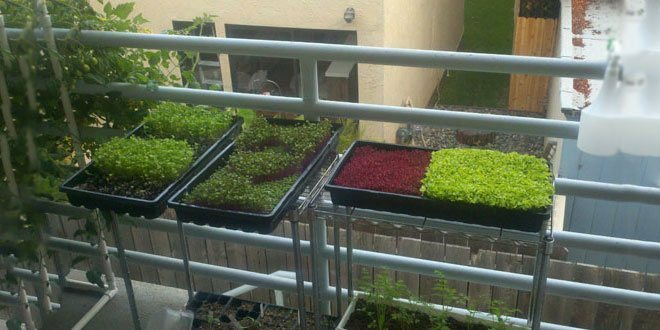 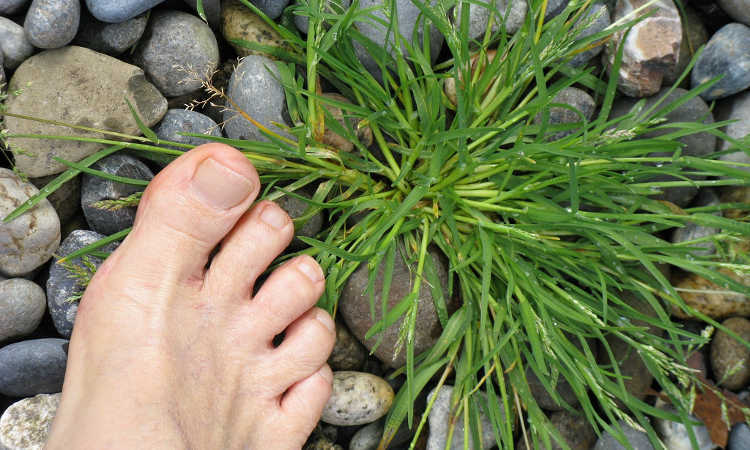 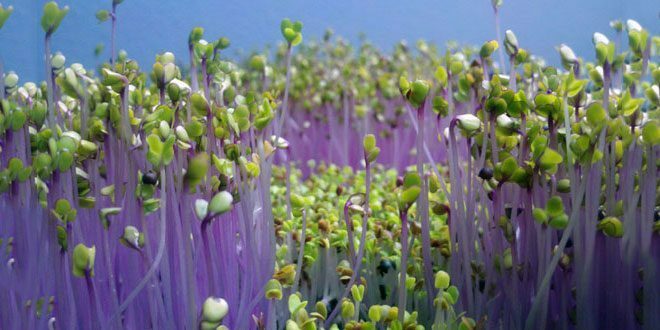 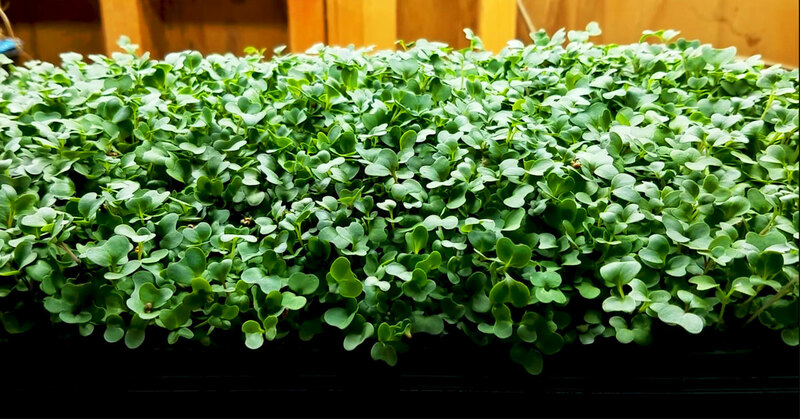 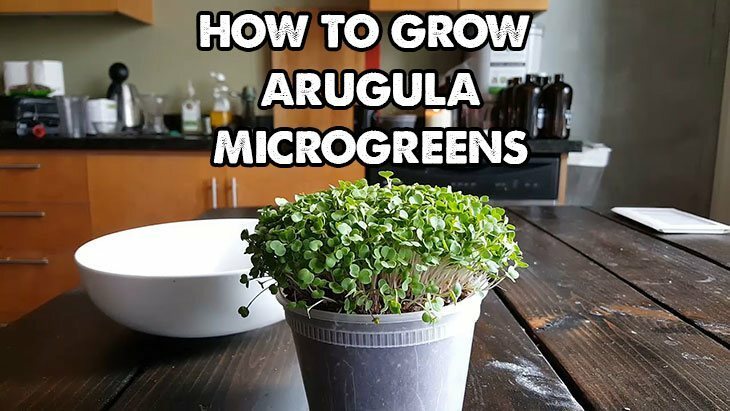 Microgreens are nutrient-dense, easy to grow, and most of all…fun! 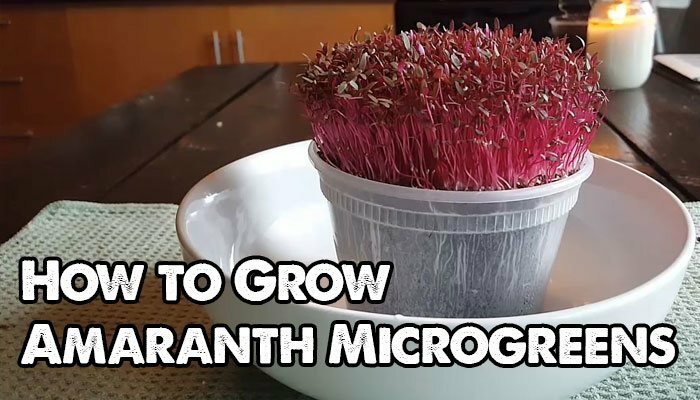 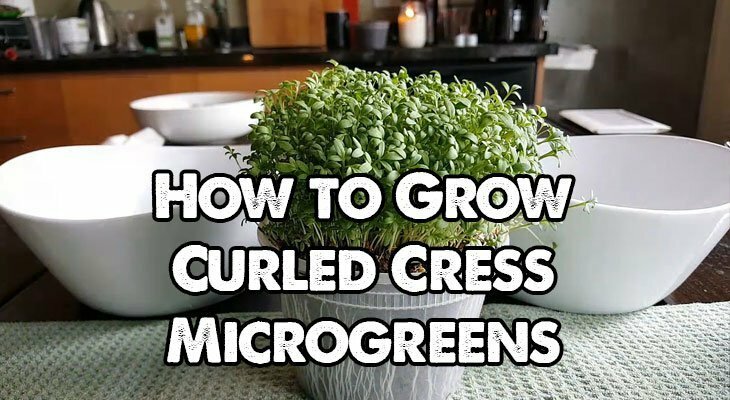 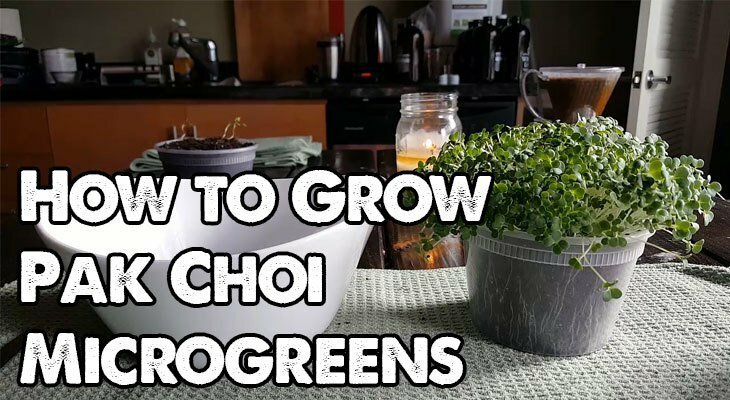 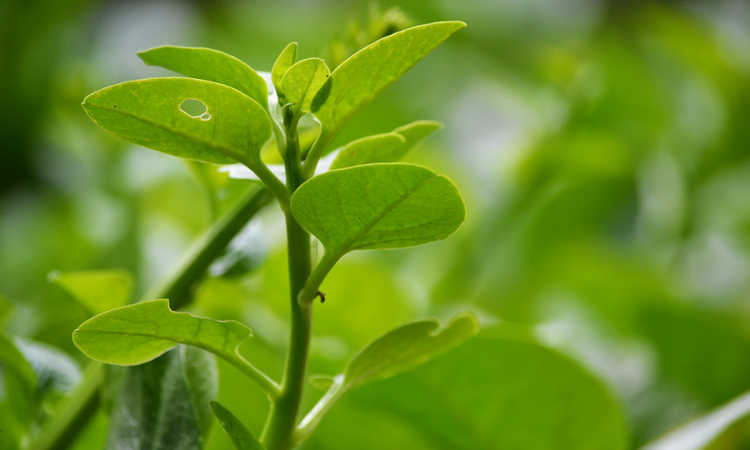 Learn how to grow microgreens with our guides. 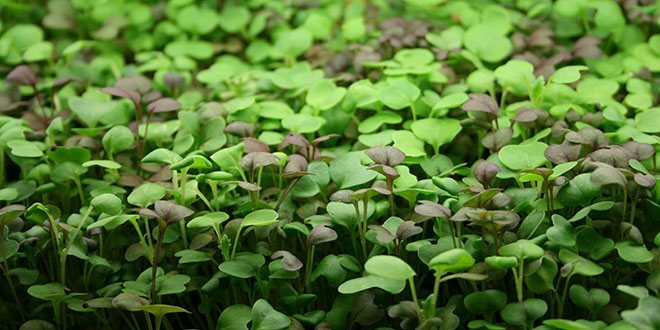 Is It Smart To Grow Microgreens Without Soil? 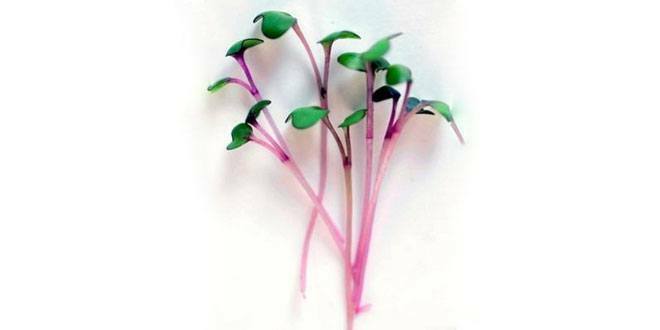 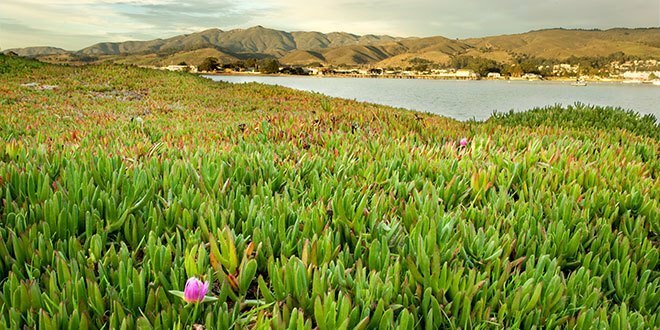 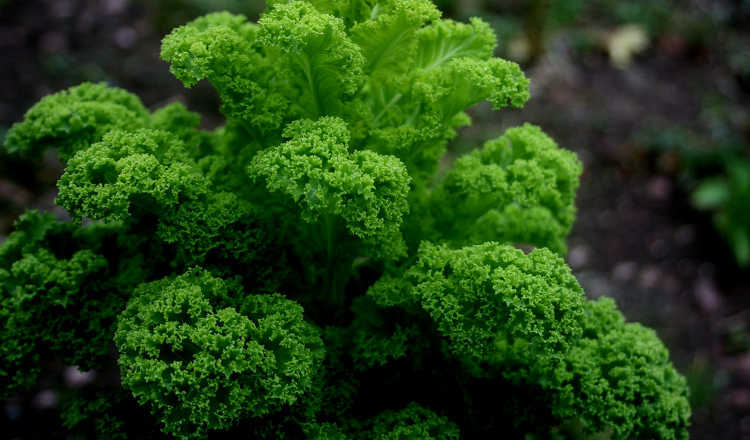 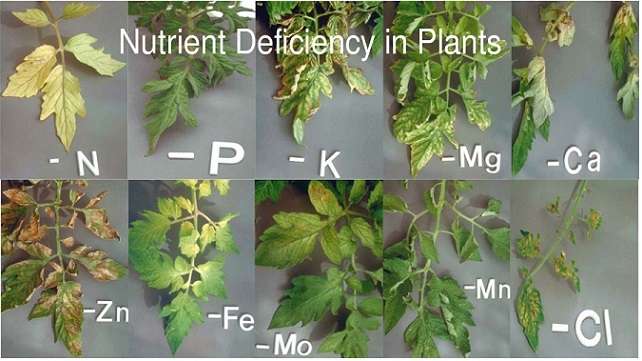 Read moreIs It Smart To Grow Microgreens Without Soil?